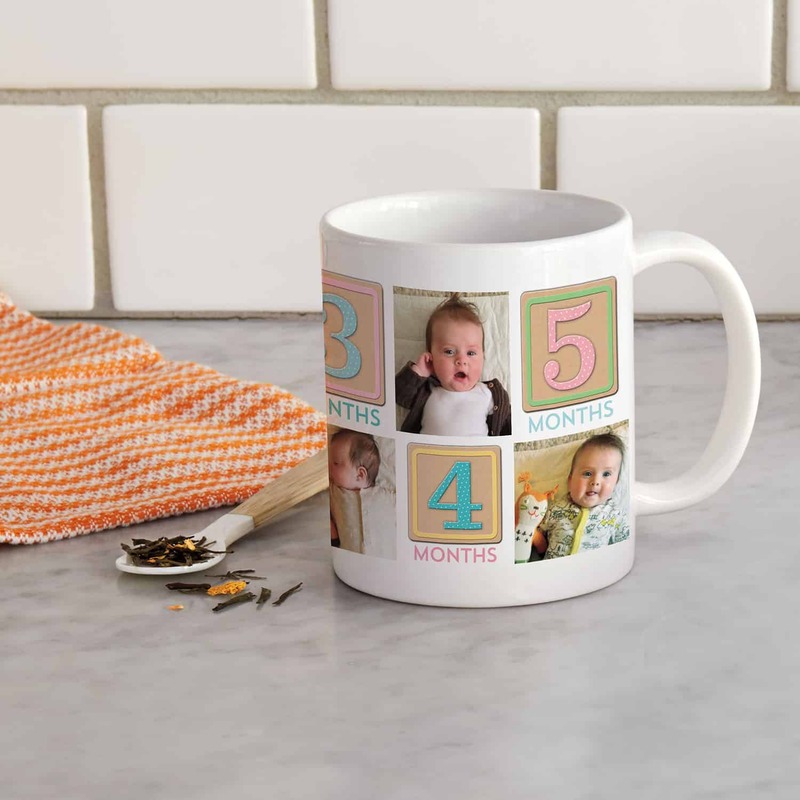 Why not create a photo book full of photos from your baby’s first year? We have lots of fantastic embellishments to make your photo book extra fun, and remember those special memories. All featured embellishments can be found in the BABY folder.